Responding to a projected uptick in demand for biodiesel in the U.S., specialty chemicals firm Evonik plans to expand its production facility for sodium methylate – used as a catalyst for large-scale production of the renewable fuel – in Mobile, AL, a company press release announced Monday. 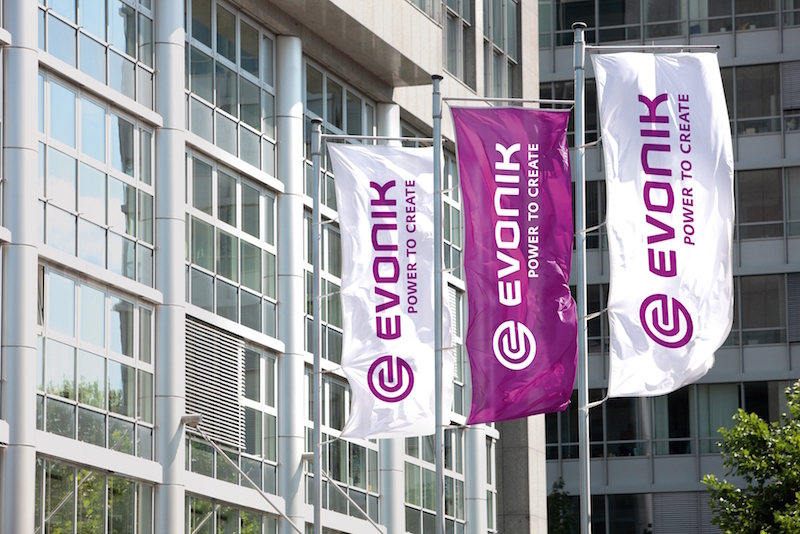 Evonik’s project comes after the U.S. Environmental Protection Agency (EPA) created new renewable volume obligations (RVO) for 2020 that changed the ways that refiners comply with the Renewable Fuels Standard. Beyond the agency’s alteration of renewable fuels regulations, the company is also eying additional markets for sodium methylate produced at the Mobile plant. New infrastructure and logistics solutions will also be added to the Mobile plant, including an upgrade of its rail fleet and the expansion of its storage capabilities, as part of the investment. The company also operates sodium methylate plants in Argentina and Germany.